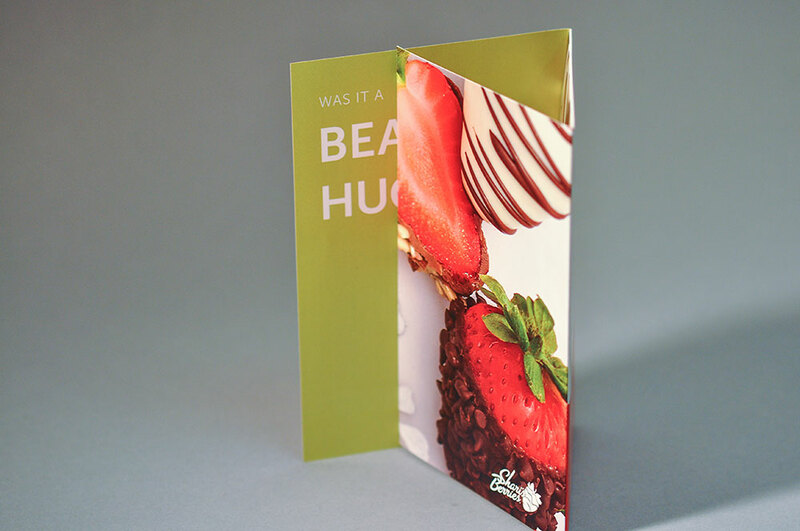 As a welcome promo for first time customers, Shari’s Berries got creative in following up on the first experience. 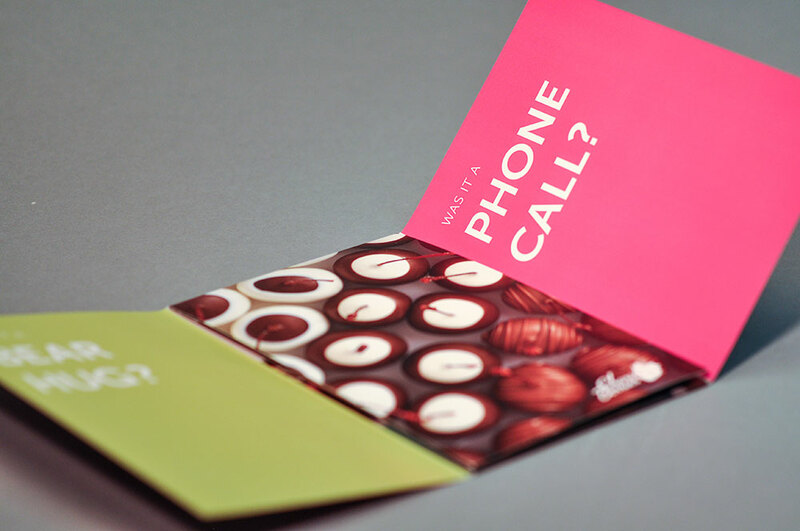 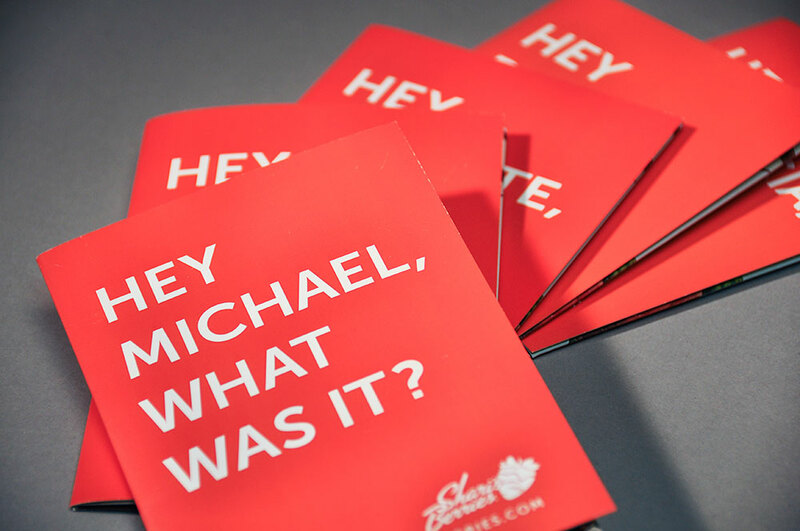 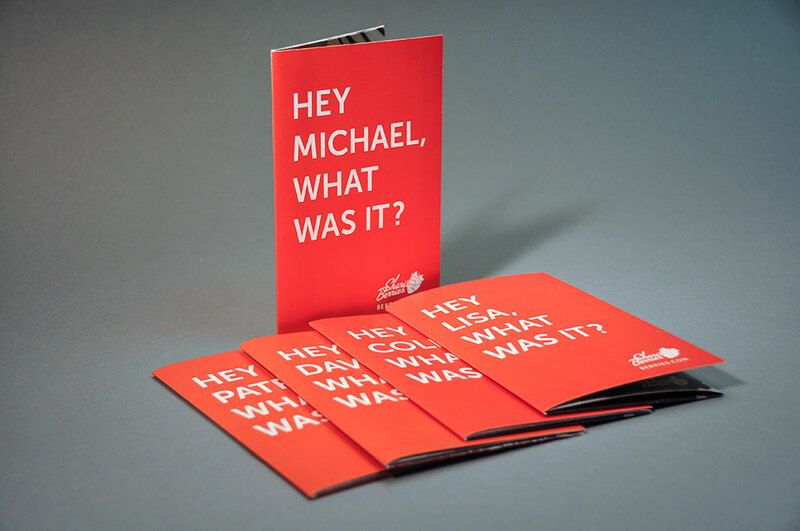 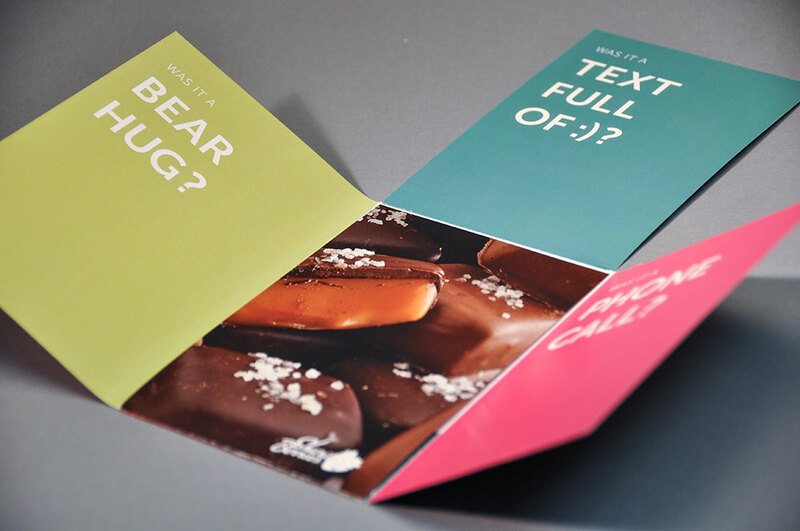 With the help of Neyenesch Printers, they were able to create a fun and unique direct mail piece to check in on how the first order was received and also include a special offer for the next order. 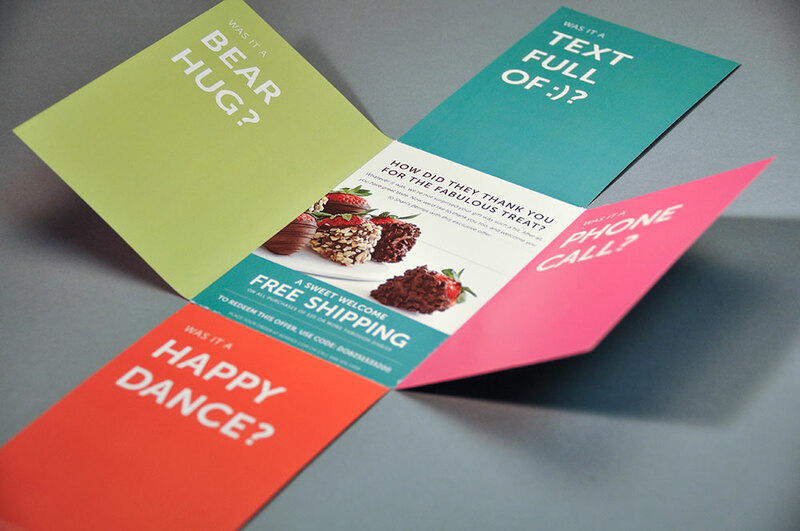 -Romeeta Sukhtankar, Specialist, Retention, Brand Marketing, FTD Companies, Inc.